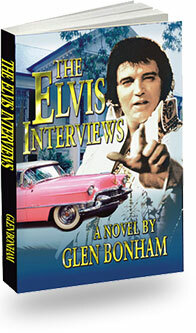 The first three chapters of The Elvis Interviews are available for free download. The file is an 80 Kb PDF document. 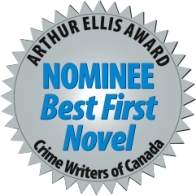 Download the sample chapters here.